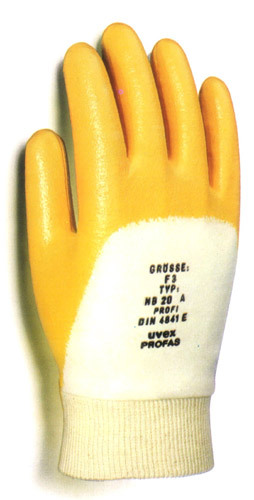 Protectee Products supply a comprehensive range of industrial safety gloves offering hand protection for almost every solution. 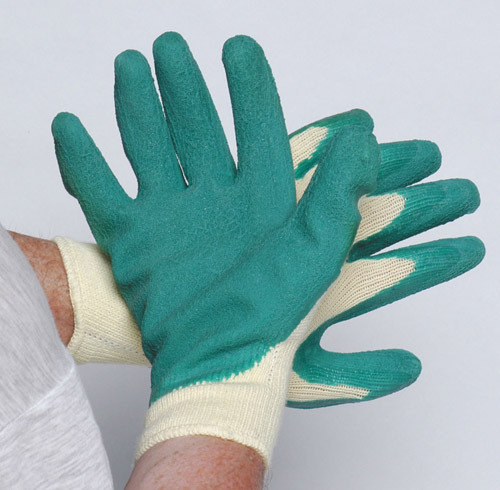 These include gloves for medical use, heat and cold protection, cut, puncture and abrasion resistance, welding, chemical, as well as general purpose work gloves. 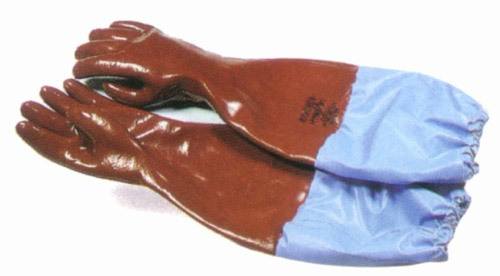 All leather gloves provide good all round protection. Steel fabrication, Rigging apllications & general yard work. 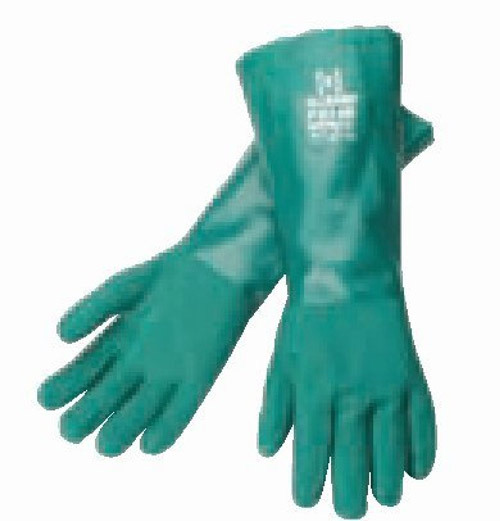 Latex gloves are used in wet areas & for disposable applications as well as for quick cleanups in common use areas ie kitchens at work. 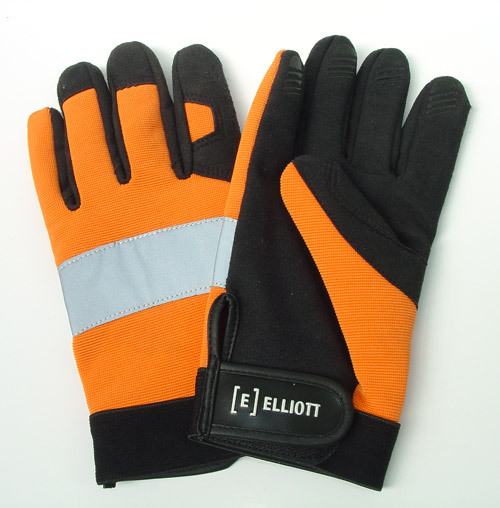 We offer a range of ULTRA GRIP cut resistant gloves for small component handling. 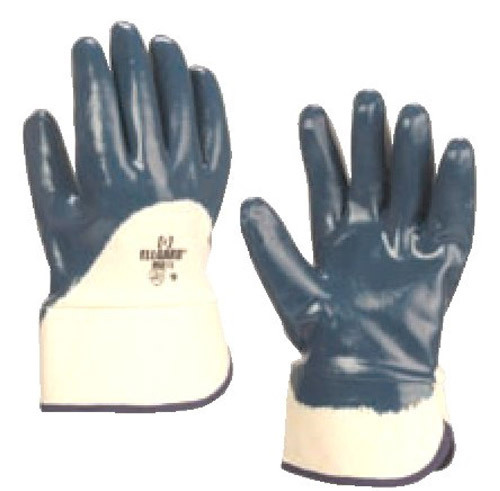 Our ranges of latex and nitrile coated gloves give excellent protection, as well as high degree of comfort and dexterity. 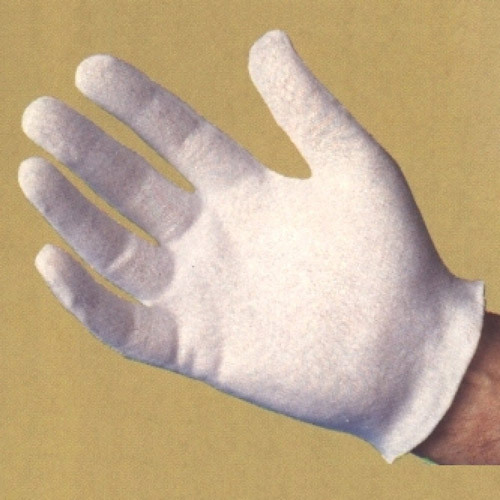 Cotton Gloves are great for inner gloves & are used in inspection & clean hand areas. 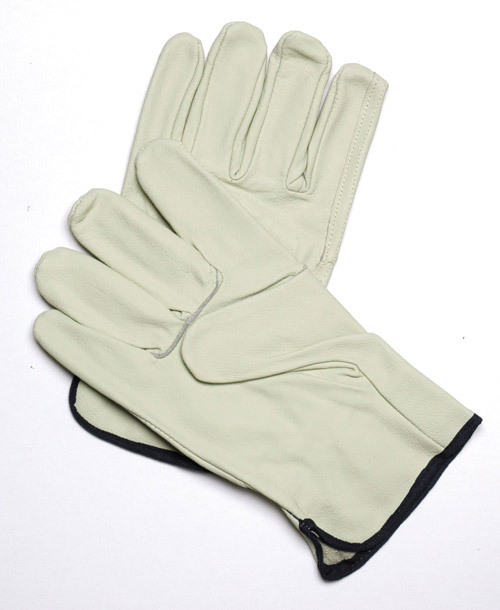 There are a multitude of types & a glove to suit your purpose at a affordable price. 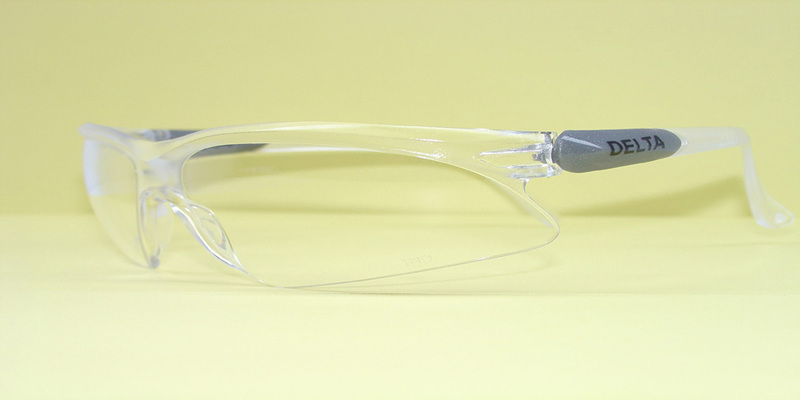 Pvc & chemical resistance products offer flexible liquid proof protection for light & heavy duty chemical & mechanical applications. 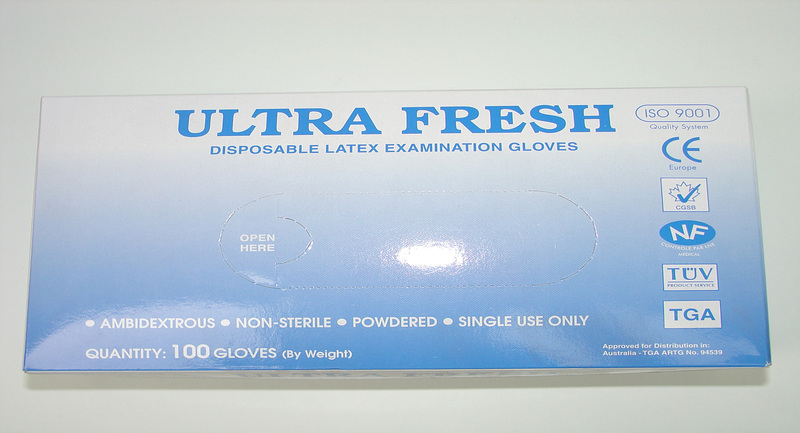 Our range of ULTRA FRESH disposable gloves are of the highest quality, medical grade TGA listed. 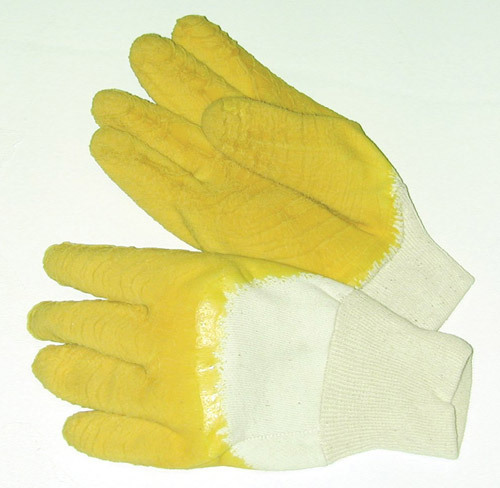 Not all gloves are the same; a glove that offers protection for one chemical may not be suitable for another chemical, so it is important to refer to the relevant MSDS sheet first. 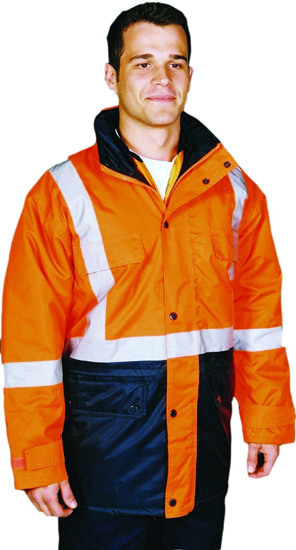 HI VISIBILITY - clothing meets Australian standards. 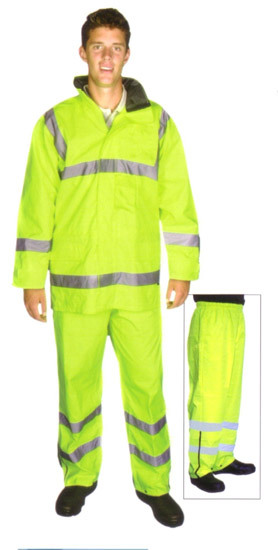 Styles range from day/ night safety vest thru to full breathable wet weather night time rainwear. 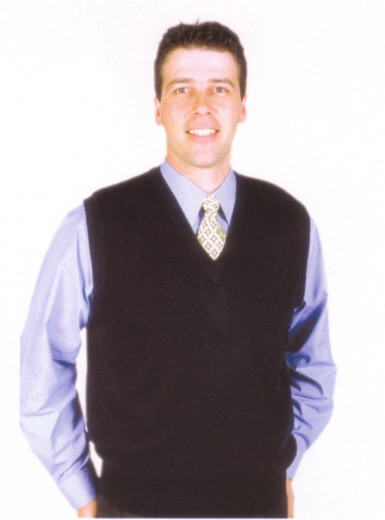 BUSINESS - for your corporate image we have the professional look others want to copy. Full monogramming is available & complements the professional look that your after. 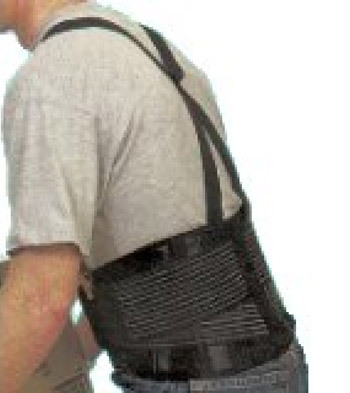 WORKWEAR - for your cotton drill workwear needs. 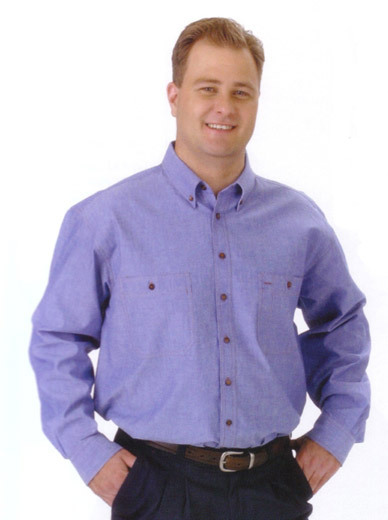 Providing service is every bit as important to us as providing you, your staff and team with functional, comfortable garments to wear which look and feel great. 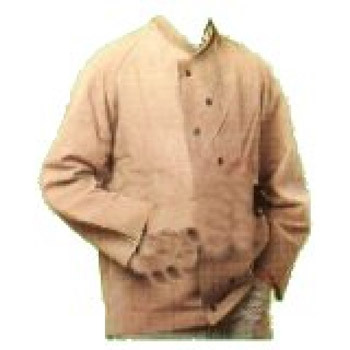 Create a " Corporate Image" with specially embillished garments to outfit everyone in your organised, club, team or company. 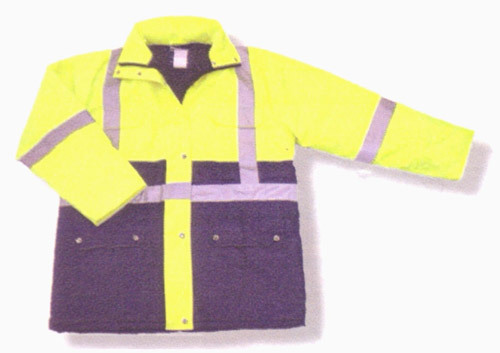 Add an embroided or screenprintedlogo of slogan to a garment and create a professional looking uniform. 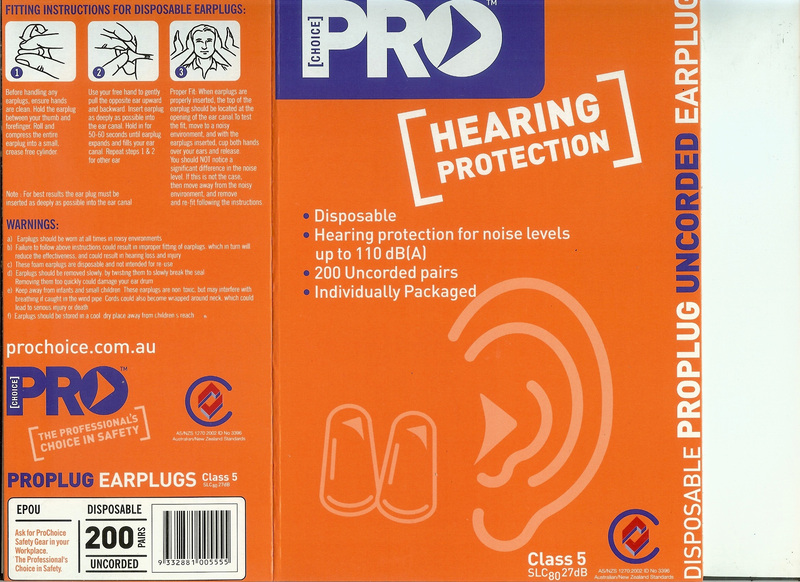 Disposable with or without cords or reusable products thru to full electronic hearing protection ensures continued protection for your needs. 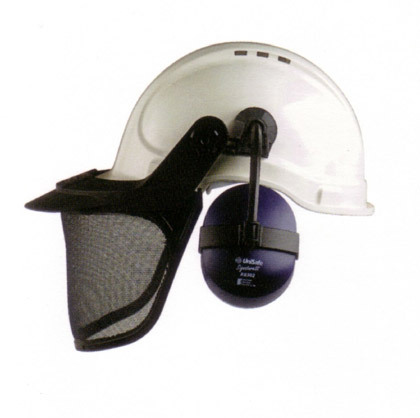 To protect against chemical, physical, biological & radiation hazards. 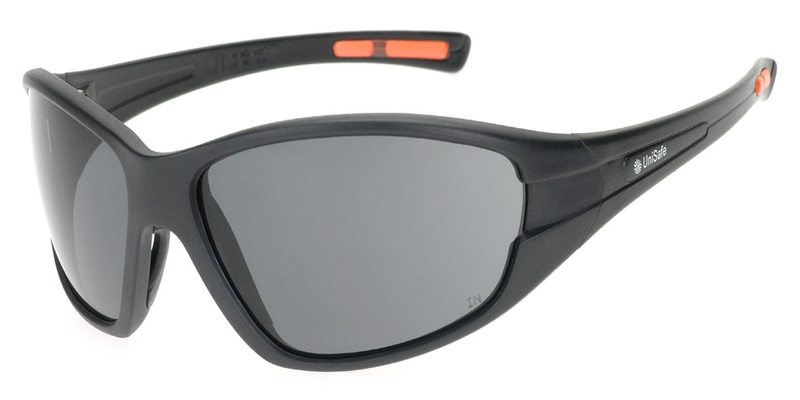 It is extremely important to assess your hazards before choosing eye protection. 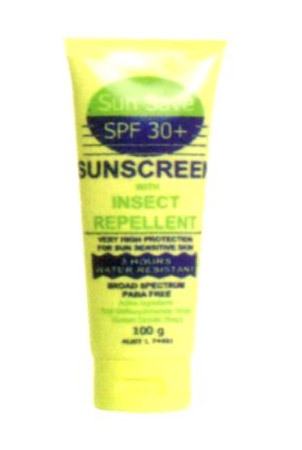 AS/NZS 1336 sets down guidelines for the selection of the correct product. 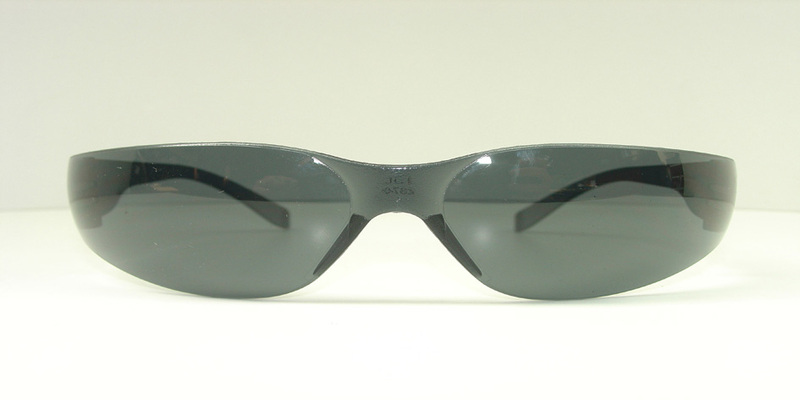 It is recommended that the eyewear should meet the requirements of AS/NZS 1337. 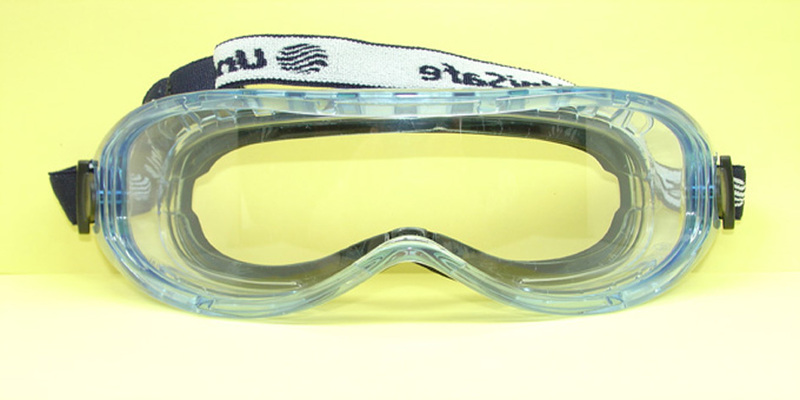 GASEOUS - Goggles marked with a " G "
Protection against mineral dust particles, organic & inorganic vapors, toxic fumes, manufactured fibres particles and metal fumes. 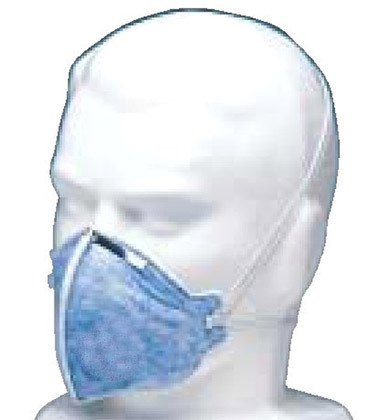 Disposable respirators offer low breathing resistance for increased wearer comfort. 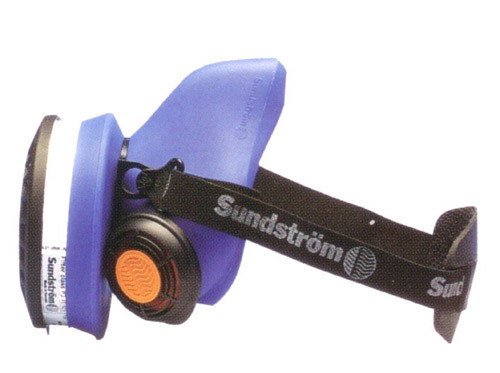 They have heavy duty head straps, adjustable nose clips and a soft foam nosepiece for a comfortable fit. 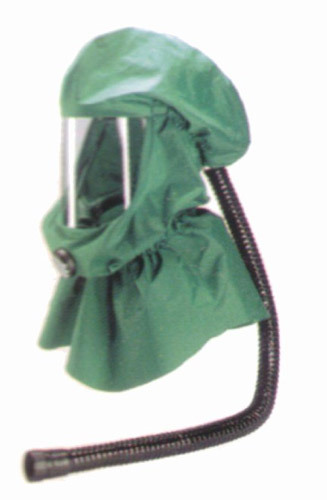 Respirators are available with exhalation valves, which reduce hot air, build up and allow for easy breathing, especially in hot / humid environments. 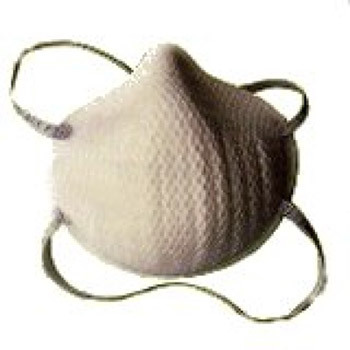 Active carbon to help eliminate nuisance organic vapors and with Tin Nose Clips for the mining industry. 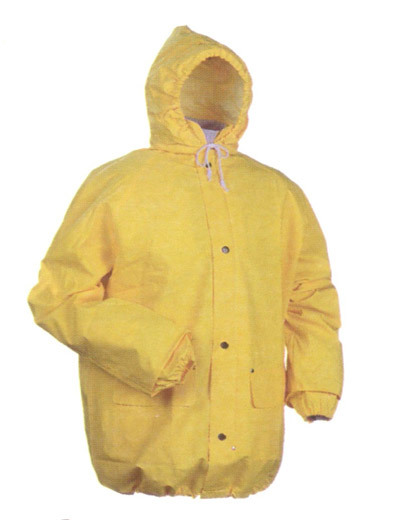 Hygiene & skincare, aprons , wet weather suits, Tyvek & Kleenguard disposable suits, safety hard hats, boots & footwear, welding apparel. 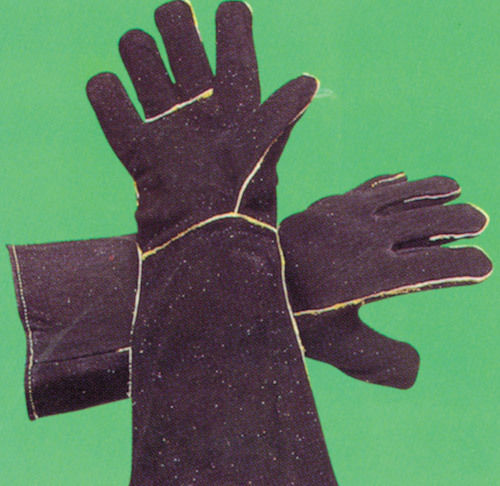 Good welding clothing is essential for protecting the welder from harmful radiation such as UV and IR radiation, as well as welding splatter. 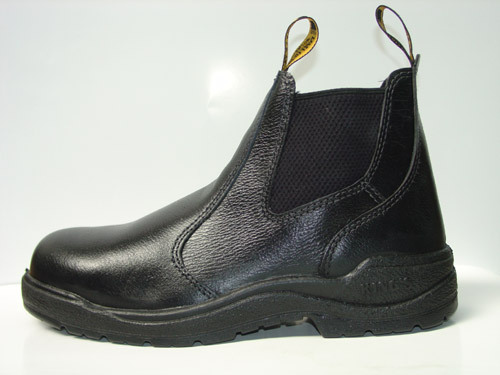 Protectee Products have a complete range of welders clothing in leather or light proban materials. 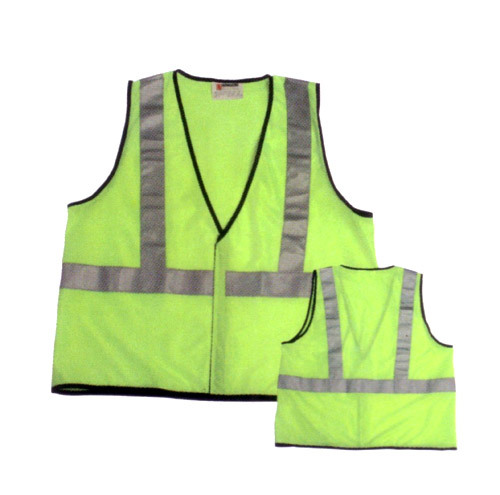 Traffic cones, personal gas units, height safety needs, personal safety lights, fall arresters, safety signs, spill kits, dangerous goods storage cabinets. As a general rule we recommend metal signs for outdoor use and poly signs for indoors. 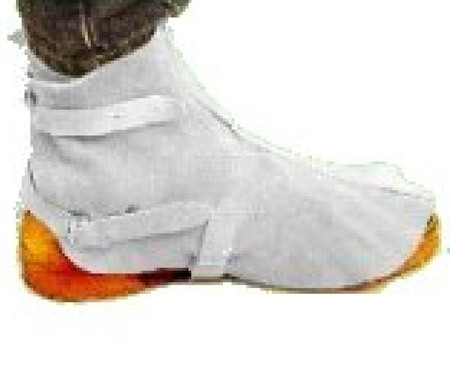 Purchasers should determine the most suitable size and material for their own application. Although the signs will comply with AS/NZ1319:1995, we recommend you consult with your industry's relevant governing body or specific Australian Standard to ensure your business is compliant with all areas of safety. 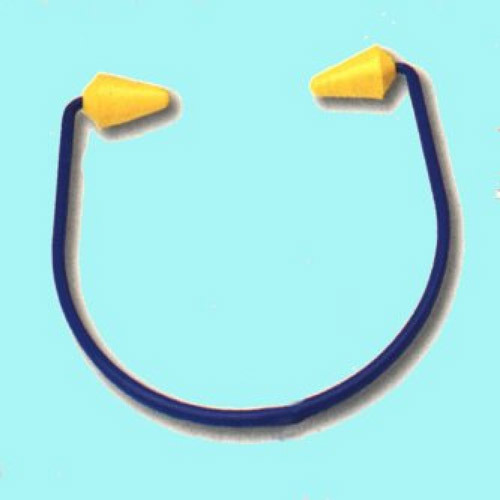 Yes , You read that correctly 3 FREE PAIRS of Safety EARPLUGS. 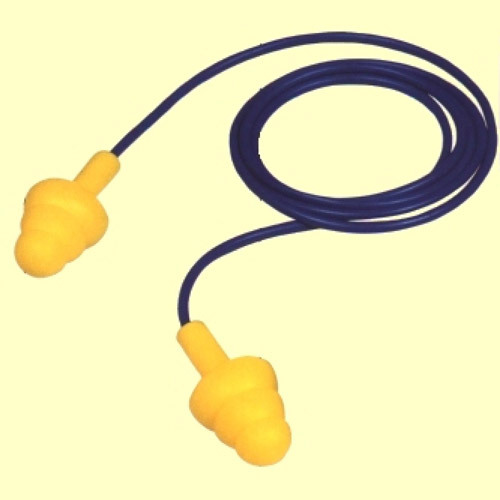 A great EARPLUG for use around the house & industrial applications. 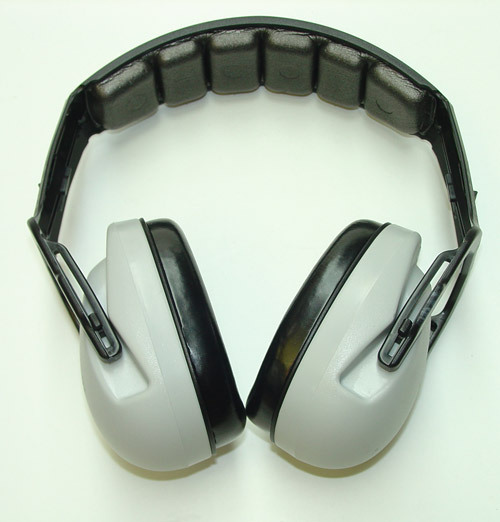 For hearing levels up to 110db(A). 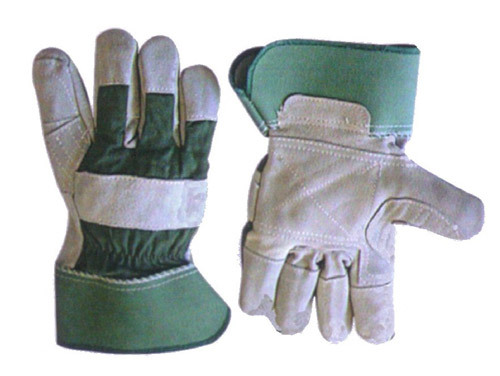 Protection Uses: Handsaws, Manual machine tools, heavy traffic, snoring, Electric saws, lawnmowers, garbage trucks, chainsaw, trains and farm tractors . 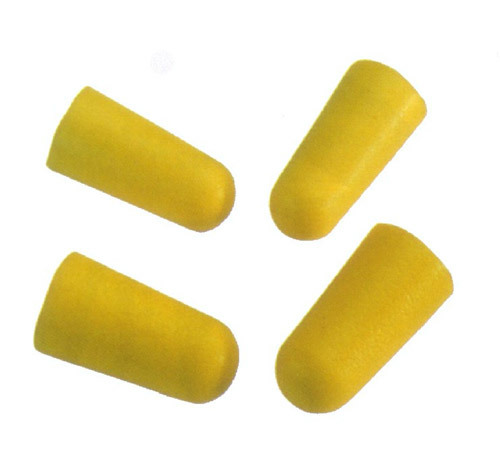 Your 3 pairs of earplugs will be dispatched the day we receive your mail.